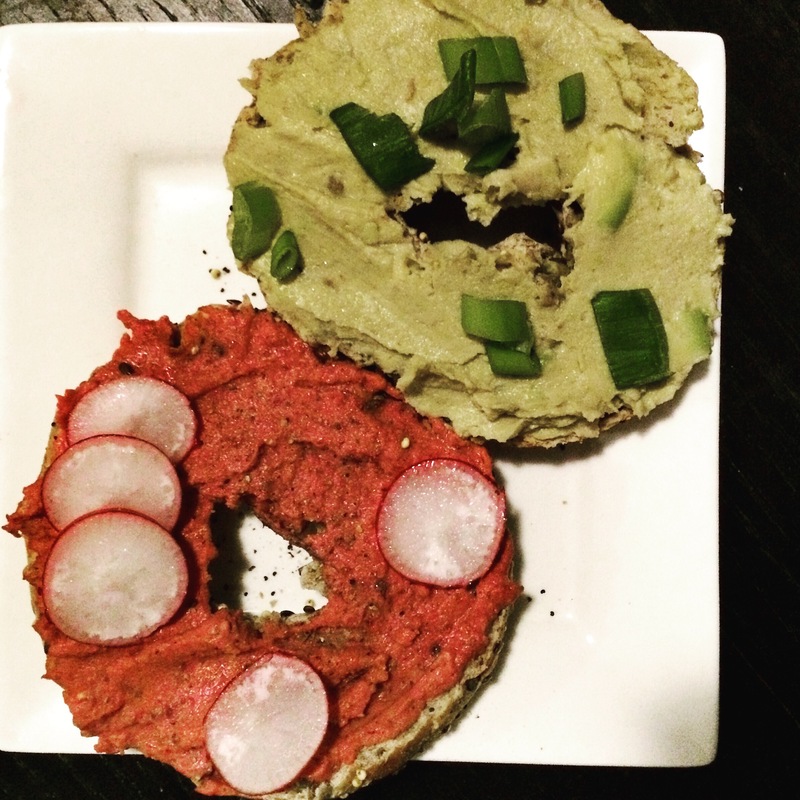 I LOVE hummus a lot! 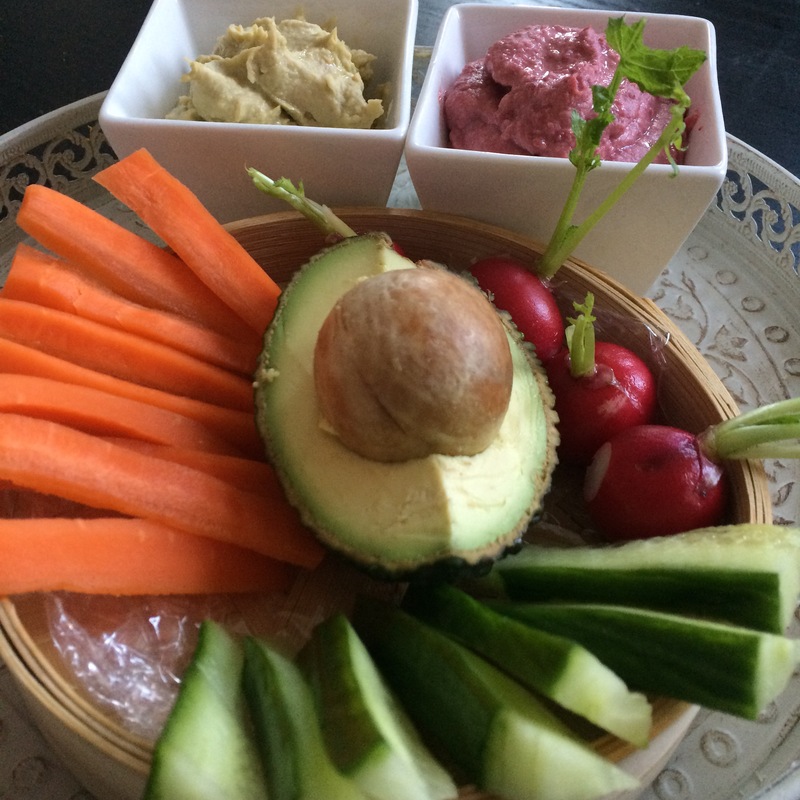 Even though in our culture we make and eat a lot of hummus, as a child I refused to to eat it because I could not stand the taste (at least that is what I always thought). Since I am a grown up I started to try things again and noticed that it is not as bad as I always thought it was. 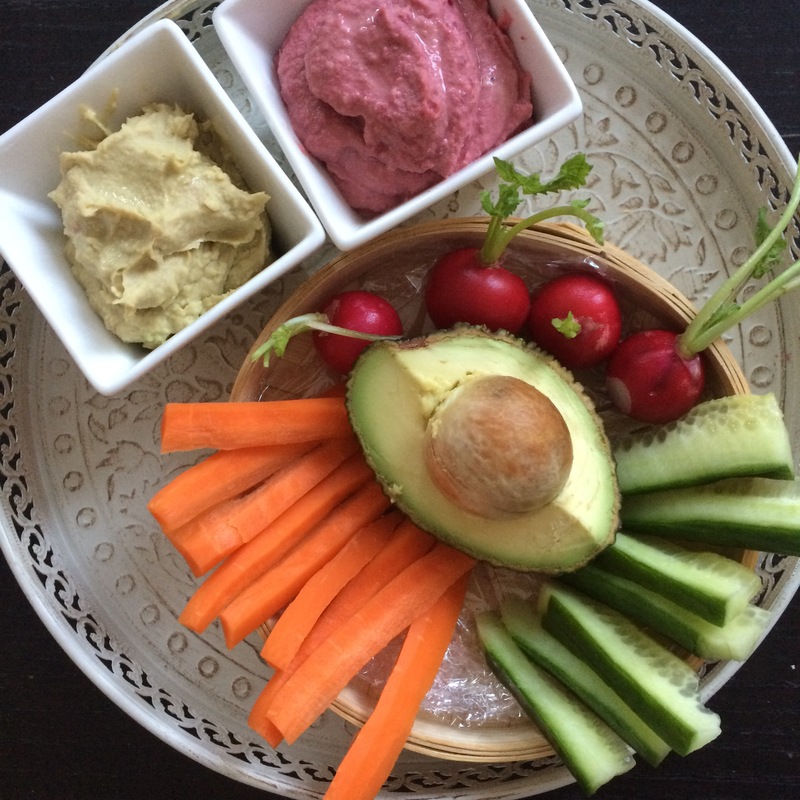 The last couple of weeks I tried some recipies to find my favorite combinations and variations to make hummus a little bit more exciting. And as the standard hummus is already amazing I thought it was time to find a variation which tasted at least as delicious as the original one. I found some recipes and changed them a bit more suitable for my own taste buds. 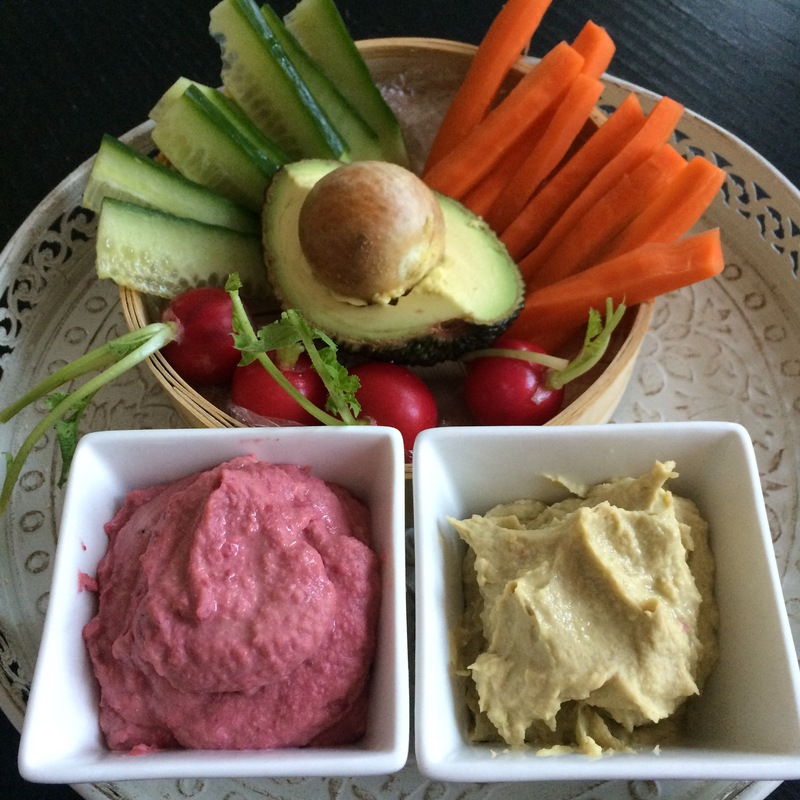 My favorite combinations and tastes added to hummus are the avocado and beetroot and they are so easy no make. The recipes are of course vegan as well! And some veggie sticks or on bread as spread! Veggie sticks or on bread as spread!